We are an independent organisation serving the vibrant community of filmmakers and content producers in Birmingham, the West Midlands and beyond. Our membership includes Producers, Writers and Directors as well as a good mix of DOPs, Editors, Art Directors, Sound Recordists and Composers as well as lots of others! We began as just a handful of producers trying to help each other out back in 2003 and have grown to a much wider group with a strong regional and national influence that helps us develop our careers, connect with others, have a voice and grow our creative endeavours. The Forum’s training activity aims to develop skills, increase knowledge and affect behaviours that will lead to success for those working across the breadth of the screen industries in the West Midlands region. 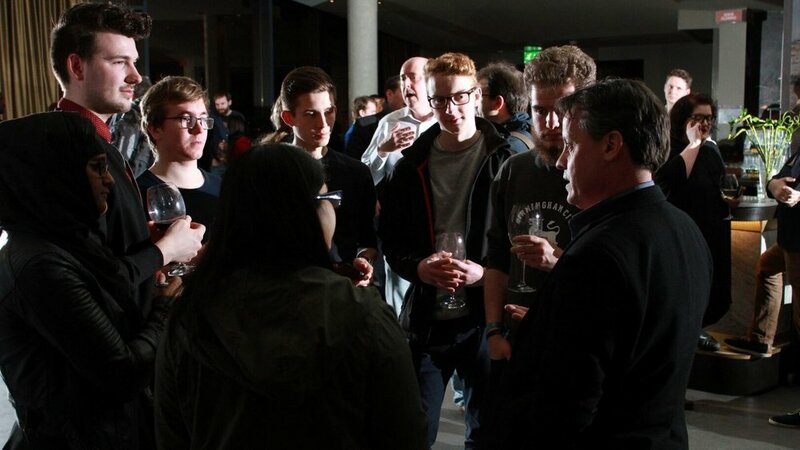 We run workshops, mentoring schemes and bring top industry speakers to Forum events. We recently were commissioned by Creative Skillset to run a bootcamp to help new entrants into High End TV Drama. The Forum works with other organisations to create and support a strategic framework for filmmaking in the Midlands but always with a mind to reaching out to the wider national and international communities. The Producers’ Forum sits on the board of the West Midlands Screen Bureau, which shares the principle that local screen creatives deserve to have an eco-system that allows them to work productively in the region. 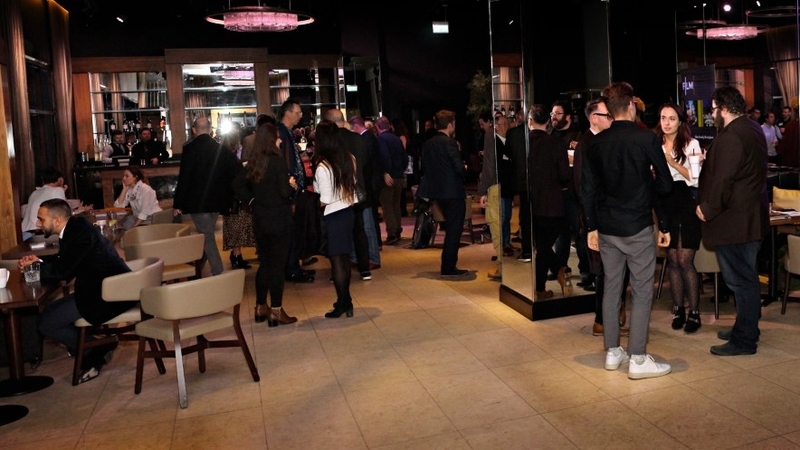 The Forum hosts free monthly networking events in conjunction with Shooting People and Birmingham Film Forum, which also attracts filmmakers from outside the region. Three times a year the event moves to The Mockingbird Theatre so that Forum members have a chance to see their work on a big screen. A key mission of the Producers’ Forum is to connect up screen creatives and foster collaboration. We respect your privacy. We will not pass your data on to any third party ever. By subscribing you are agreeing to be contacted with our monthly newsletter and occasional emails about news, courses or events relevant to creatives in the Midlands region. Thank you for joining our newsletter. We hope you find our communications useful. If you wish to unsubscribe at any time, please click the link in the bottom of every email we send or email info@producersforum./org.uk to let us know you wish to be removed. All your data will be deleted or made available on request.